Picking up where it left off a few decades ago with the brilliant 90s animated series, Fox has decided to bring X-Men back to the small screen once again. As well as the previously announced X-spin off –Legion — Fox has also revealed that it will also be releasing an as yet untitled X-Men TV show. While plot details are still light, Fox has confirmed the show will be set in the same universe as the X-Men movies. While not going into specifics, creator Matt Nix revealed that it will tell the story of a family who discover they have a child who is a mutant and are forced to go on the run. 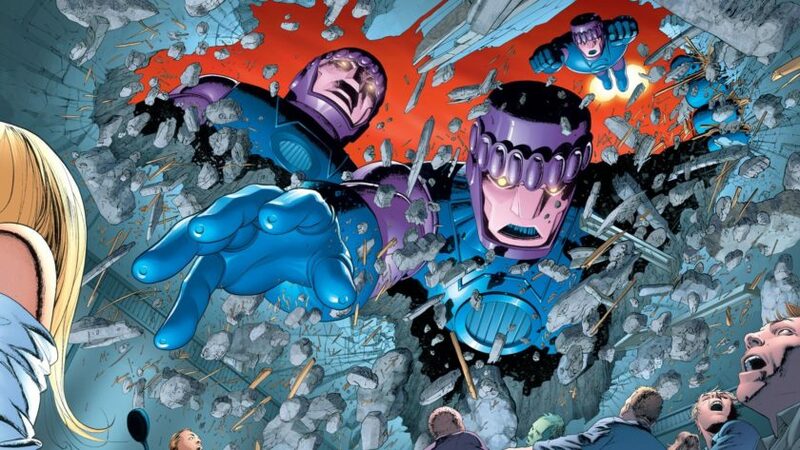 Interestingly, he has also confirmed that it will feature fan-favourite mutant destroyers the sentinels and according to The Wrap, it’ll also feature a pilot directed by long-time X-Men movie maker – Bryan Singer. 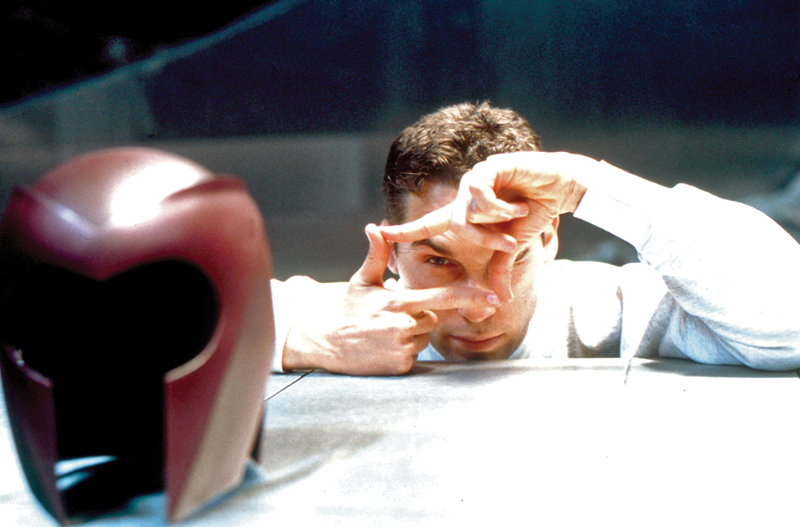 Singer’s original X-Men movie was arguably responsible for the superhero genre’s current success, proving that comic book adaptations could be dark and gritty while still being huge blockbusters. After demonstarting a passion and key understanding of the comics with movies like X2 and Days of Future Past, his involvment is a good sign for the show’s quality. It’s been a pretty good few years for comic-book heroes on the small screen. With Netflix funding TV adaptations of Daredevil and Jessica Jones and DC giving fans more TV shows then you can shape a cape at, live-action superhero shows have finally become the real deal. Yet where this year’s Legion looks set to follow non-hero focused spin-offs like Agents of Shield, series creator Mat Nix has hinted that Fox’s other X-series could well feature some more familiar faces: “It’s a show that contains some characters that fans will be excited about,” Nix reveals cautiously.” I can’t talk about specifics, but it’s not like there are no X-Men in it.” With Nix also stating that the series will focus more on the mutants persecution from a human perspective, it sounds like this X-Men TV show could be very interesting indeed. So far, Fox and Nix are saying the right things. That combined with Singer giving the show his seal of approval, means it it could be time for X-fans to start getting very excited. The as yet untitled X-Men show has no release date. Fx’s Legion will premiere on 8th February.